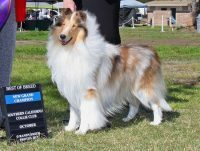 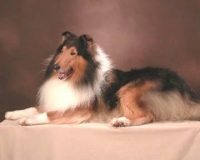 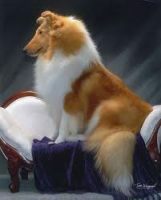 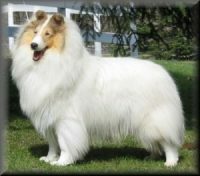 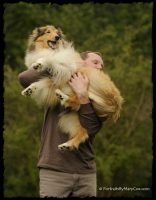 Foggy Bay Collies was founded over 25 years ago beside the shores of San Francisco Bay. 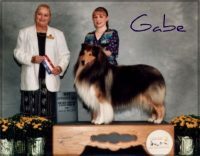 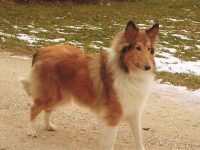 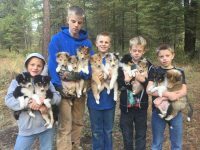 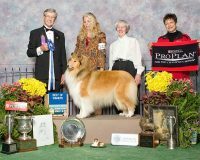 Our collie family is noted for its type and soundness, and our limited breeding program ensures that every Foggy Bay collie is raised as a house dog. 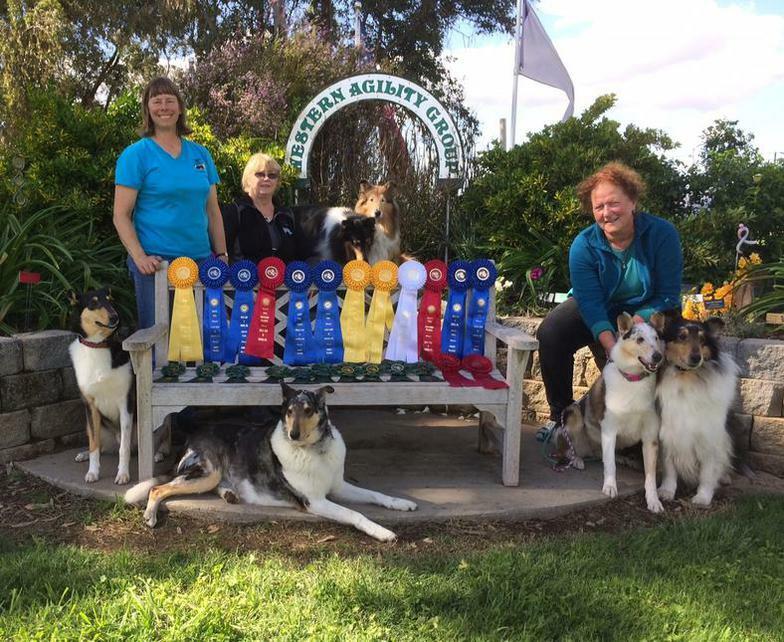 We are active in conformation and have over twenty champions to date. 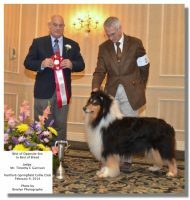 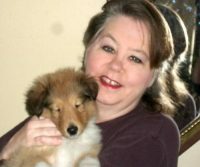 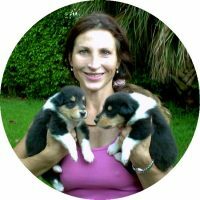 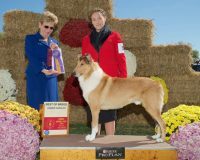 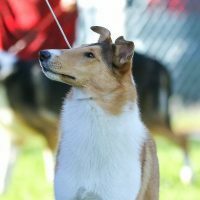 We work very hard to ensure that a Foggy Bay collie is a dog for all reasons, and we are very proud of our collie family’s accomplishments. 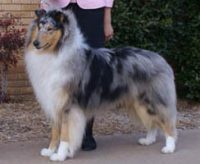 We hope you’ll step inside and learn more about our dogs and our history.